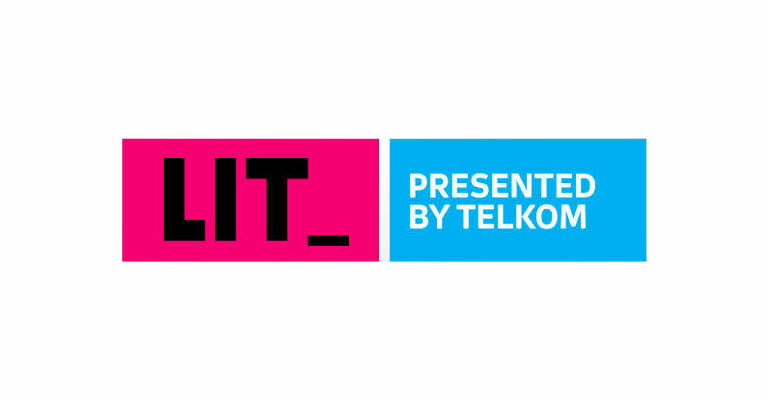 Telkom has revealed their latest product, LIT, a media platform to change the way South Africans access on demand content. The new platform allows Telkom subscribers to stream video and music content at no extra cost from its partners. Last year, Telkom launched their successful FreeMe contract to its mobile subscribers, focusing more on a data offering, a more logical manner to consume mobile resources. The LIT platform is available to all subscribers on a FreeMe 2G contract, or above, while also offering higher-end customers with an additional offering, LIT TV. LIT Music will be available on all FreeMe contract 2GB and up (2GB, 5GB, 10GB and 20GB), while LIT Video will be available on all 5GB and up (5GB, 10GB, 20GB and unlimited) contracts. In addition to the launch of their new content service, Telkom also announced LIT TV and a media streaming box, Telkom LIT TVC 100. Designed for large-screen television, the device is an ICASA-approved and Google-certified device, running on Android 7 OS, allowing users to stream Showmax, YouTube, DStv Now, and Google Play Store. When customers sign up for or upgrade to the Telkom HOMEunlimited 8Mbps (and up) contract on ADSL or fibre, they’ll receive a LIT TVC 100 device for free. Furthermore, SmartBroadband Wireless 50GB and 100GB contracts will also include the media box on a promotional period. The device is compatible with both Android and iOS smartphones to use as a remote, via keypad or voice-control. For customers who don’t have the above-mentioned contracts, the device will be available for R49.99 per month over 24 months, or R1,099 once off. iHAVE EXPLORA.HOW CAN IsING UR CONTRACT ILIKE MOVIES.